Most of the people relate car subwoofers as bone-shakers, and tooth-rattling bass. Subwoofers are not just for any type of music. There are more than shaking windows in a car. A certain kind of music benefits from a remarkable subwoofer more than others. Addition of quality bass brings life to any car stereo. 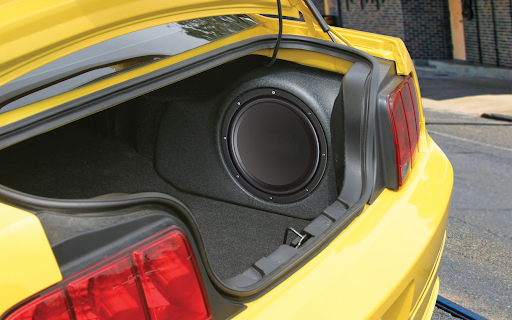 So, if you have been thinking about the addition of a subwoofer to your car speaker setup, then there are a few important factors that you must consider. How does the size of the subwoofer matters? The size of the car sub determines how low and loud it can function. It has been observed that bigger subs generate better bass. So, the rule is to go for a bigger size of subs. Space is another important concern in sound systems. It is also important that you take proper measurements prior to starting shopping. If you are in search for the boldest form of bass, then you should find the biggest subwoofer that fits properly in the space. If you wish bass to be exceptionally deep, then choose the one that has got a sealed enclosure. In a few cases, you will even find small size of subwoofers in a sealed and good enclosure that produces deep bass better as compared to a larger subwoofer in fully open enclosure. Bandpass and ported enclosures provide not so deep bass. They even provide loud sound. If you wish to listen music that requires loud bass and doesn’t require high precision, then both these enclosures would be the best option to choose. Besides size and kind of enclosure, there are a few other factors that you need to consider. One of them is the power level that is referred as the RMS value. Power level refers to the energy handling aspects of the subwoofer. A sub that has a high value of power implies more bass. Sensitivity is normally expressed in the form of a sound pressure level. It refers to the amount of power that the sub requires to produce a specific volume. Subs that shows high SPL ratings do not necessarily need as much power as needed to generate high volumes. Most of the subs present in the market have low SPL ratings. This implies that you will want a sub that has high sensitivity if the head or amp unit is underpowered. To get maximum results from your sub and amp, you need to match impedance. Impedance denotes sub’s electrical resistance and is referred in ohms. 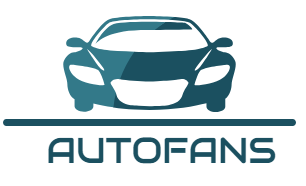 All these are the important factors that you must consider when it comes to selecting the best car subwoofer.